Ann Arbor (Informed Comment) – NBC News maintains that four sources in US government agencies (probably the FBI and the State Department) told its reporters that the Trump White House is seeking ways to expel Turkish religious leader Fethullah Gulen. 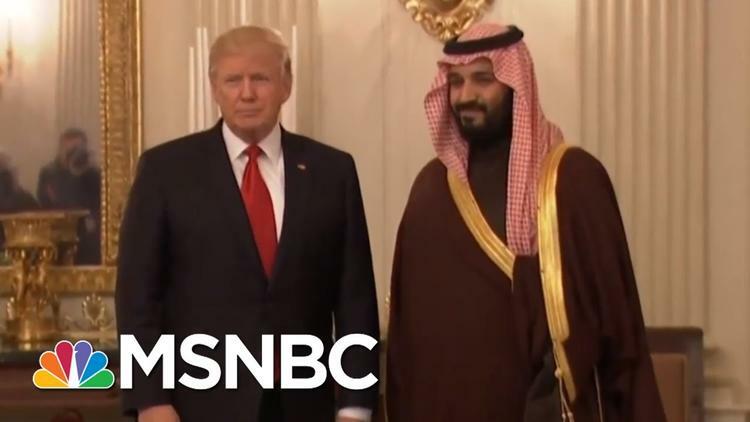 But the kicker is that Trump apparently is exploring the extradition as a bribe to shut Turkish president Tayyip Erdogan up about the murder of dissident journalist Jamal Khashoggi on the orders of crown prince Mohammed Bin Salman. The Saudis are now trying to pin the blame on lower-level operatives, whom they have sentenced to death. But Erdogan has been like a bulldog, insisting that Bin Salman ordered the hit (which is the only logical).